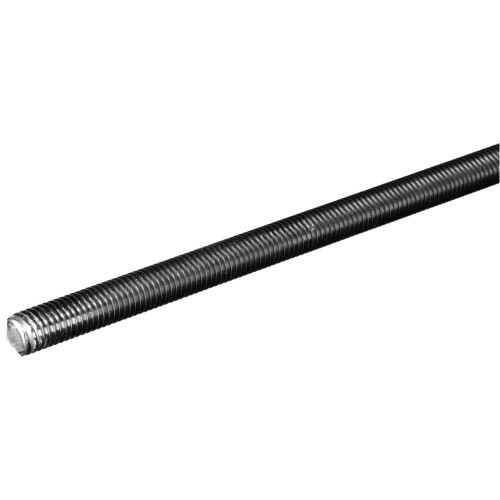 The SteelWorks oil finish all-thread stainless rods are great for hangers, anchor bolts, U-bolts, and clamps. Made of stainless steel to withstand corrosion. Steel that is zinc plated should not be welded due to toxic fumes.